Thought i would share a few Portrait images from this weekend's Sikh wedding from Baldeep and Amrit's wedding at the stunning Guru Nanak Gurdwara, Bedford followed by a lavish wedding reception at the quirky Wicksteed Park - Kettering. 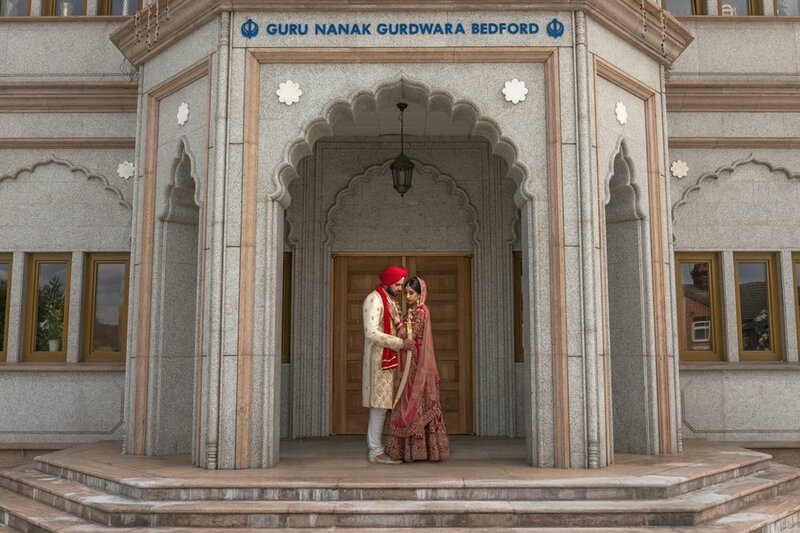 If you are considering a wedding at the Guru Nanak Gurdwara, Bedford/ Wicksteed Park - Kettering, then please do not hesitate to contact me to discuss your wedding photography requirements. 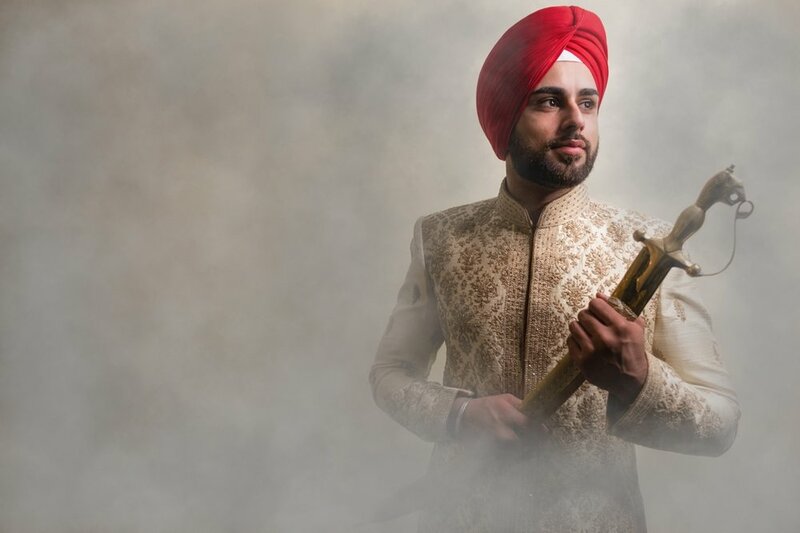 Looking to book your Indian, Hindu, Sikh or Muslim wedding photography with us then please contact us via our on-line form here or why not call us on 07907 799 557.